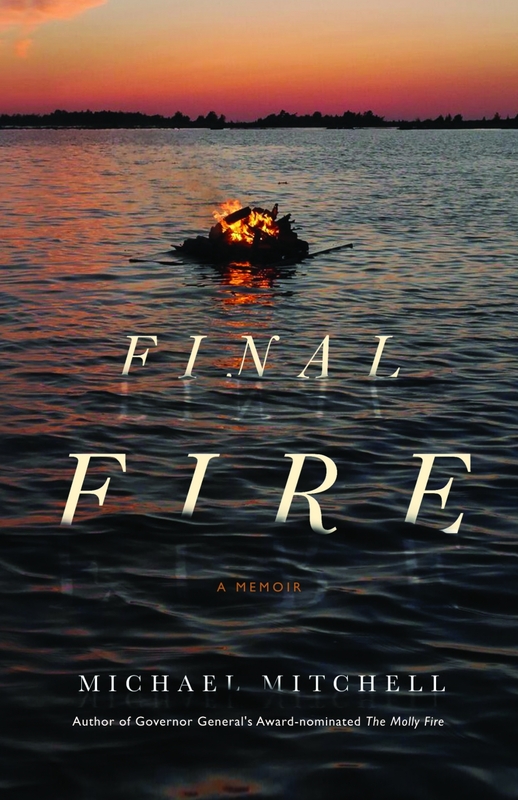 Final Fire is a companion piece to Michael Mitchell’s much-praised 2004 memoir The Molly Fire. The new book focuses on Mitchell’s adventures as a globe-trotting photographer and artist. It is also a reflection on the medium’s origins, significance and his many Canadian photographic colleagues who are no longer with us. The evening will include a reading of book excerpts, an interview with Maia Sutnik, the AGO’s Photography Curator Emeritus, and presentation of Mitchell’s recent documentation of his new home city, Hamilton. The evening will conclude with a book signing and reception. Supported by Nance Gelber and Dan Bjarnason; Penny Rubinoff; and Michael Stewart.